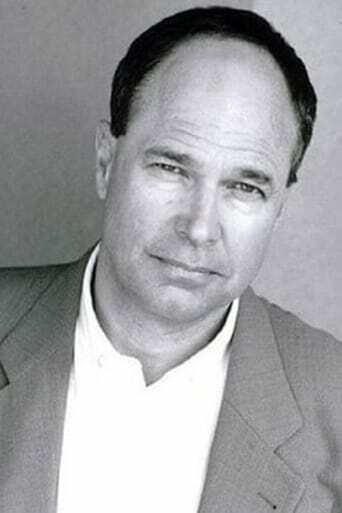 ​From Wikipedia, the free encyclopedia Malcolm Stewart (born May 15, 1948) is an Canadian film actor. Stewart graduated from the University of Vermont. Description above from the Wikipedia article Malcolm Stewart (actor), licensed under CC-BY-SA, full list of contributors on Wikipedia.